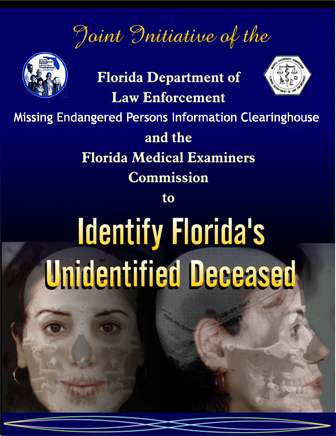 A joint initiative between FDLE Missing Endangered Persons Information Clearinghouse (MEPIC) and the Medical Examiners Commission (MEC) has formed. 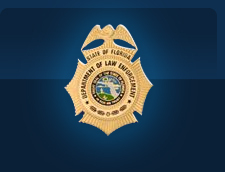 The purpose of this initiative is to gather resources and methods to identify the unidentified deceased persons and bring renewed attention to the growing number unidentified persons in Florida. 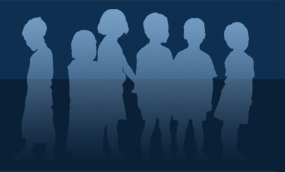 Since the advancement of computer and forensic technological resources, the chances of matches occurring between long term missing persons and the unidentified deceased persons have increased. Due to enhancements in laboratories and databases, law enforcement and medical examiners are encouraged to re-submit fingerprints, dental records and DNA on older cases as the technology has evolved over the years which in turn could generate positive identifications.